Our role and the Team. 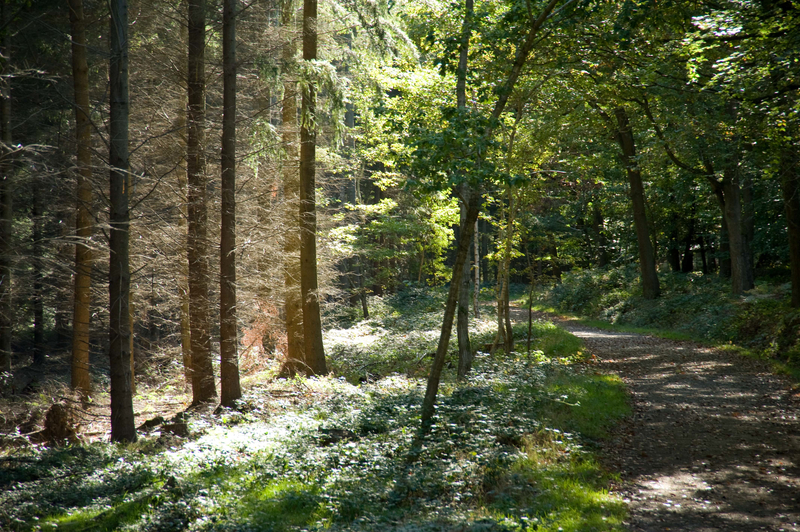 The Wyre Forest is one of Britain’s exceptional places. 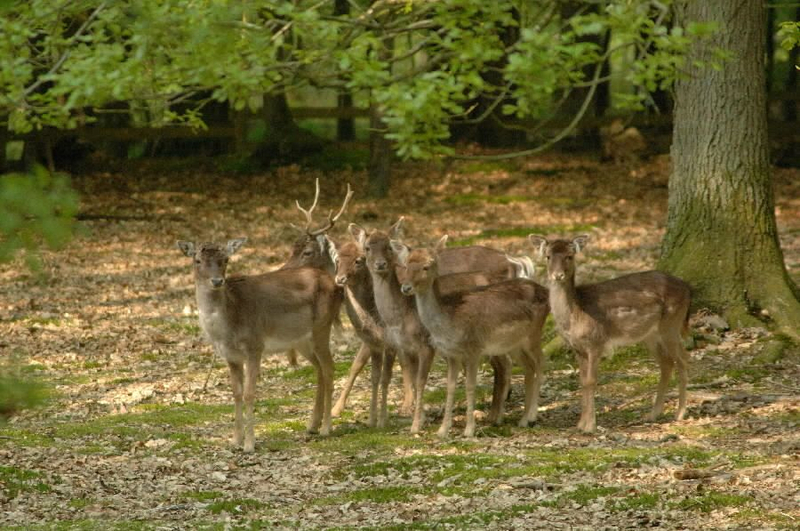 It is the largest continuous area of ancient woodland in England and hosts an amazing array of wildlife and heritage. Yet, until now the Wyre Forest has remained a hidden gem and has gone largely uncelebrated and unrecognised. With around 6000 acres of forest, much of it native oak woodland, the Wyre was once a core part of the industrial powerhouse of the Midlands supplying fuel, timber, charcoal and bark.The Wyre Forest is one of England’s largest and most important ancient woodlands. 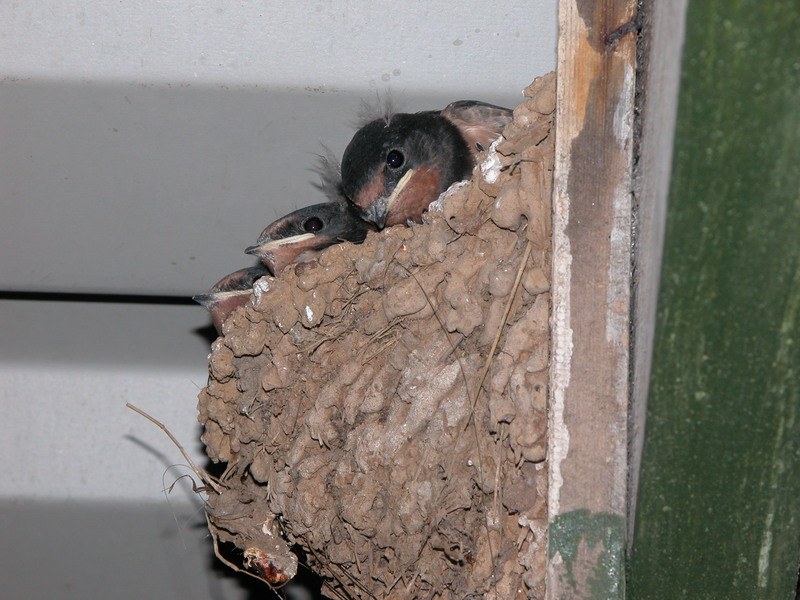 It is arguably the second best in England in terms of wildlife variety and value. The forest is a large, semi-natural woodland which can be found in the Severn Valley. It straddles the borders of Worcestershire and Shropshire and covers an area of over 6000 acres. It is one of the most ecologically diverse forests in England. Over 60% is designated SSSI and over 50% is a National Nature Reserve (NNR). Few other forests have such a variety of habitats in such close proximity to each other. The Wyre Forest has elements of both lowland and upland woodland and also contains a number of unimproved grassland meadows. 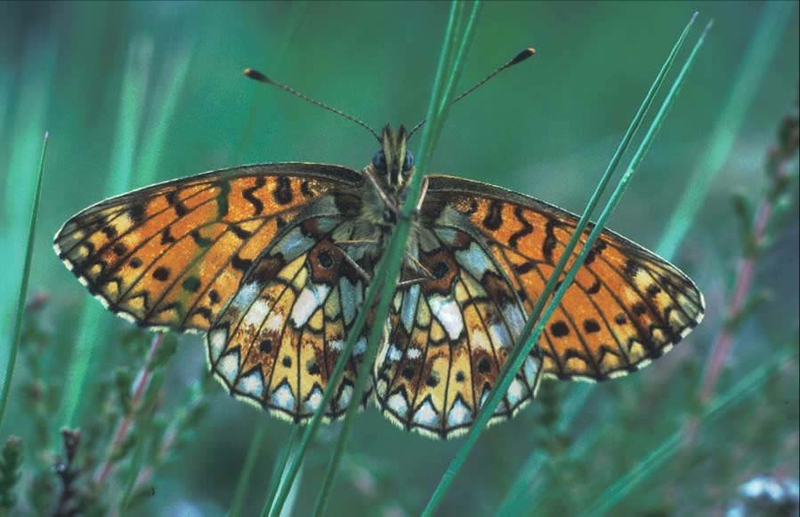 Old orchards and areas of scrub also contribute to the variety of habitats present in the reserve, which includes England's largest colony of pearl-bordered fritillary butterflies. It is still a working forest but now has a range of recreation opportunities as well such as walking and cycling trails, a play area and a cafe. Its future is about looking at new ways to use and develop the resources of the Forest, which includes timber, food, tourism and enjoyment. 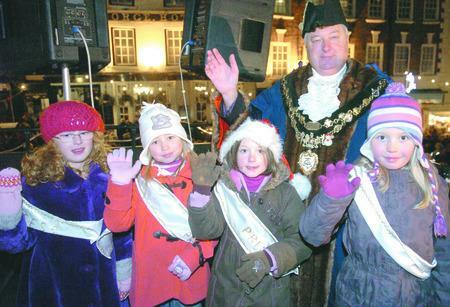 "The Wyre Forest Landscape Partnership is an exciting new initiative. It has been set up to help sustain this very special corner of the countryside by getting local people and organisations to work together around a shared agenda. Our main aim is to look after the Forest and its wildlife, now and in the future, but we will also do all we can to help as many people as possible to enjoy and understand the landscape whilst protecting its beauty and its peacefulness." 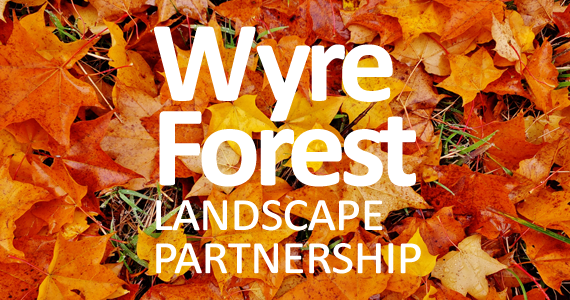 The Wyre Forest Landscape Partnership is made up of a range of representatives from the Forest including land owners, the local community, specialists and Government Agencies.